...instead, through our extensive field testing and comparison — we recommend TOAD which is superior and in similar price range. Learn more about it here. 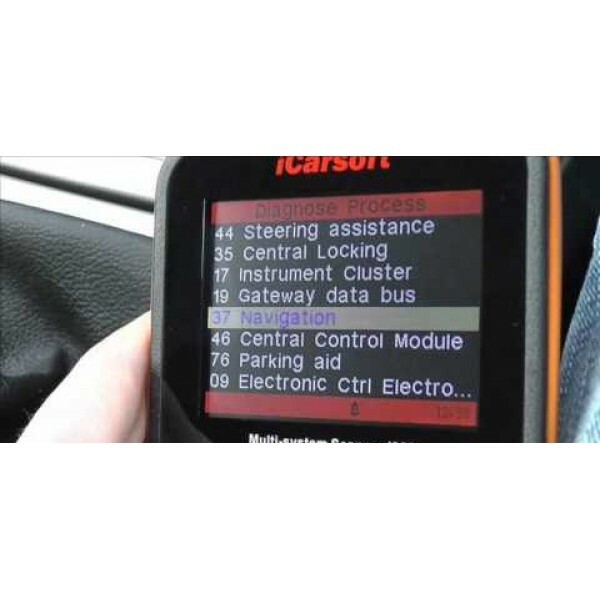 3 Reasons Why: (1) TOAD provides 70% more coverage with Engine & Transmission data then iCarsoft i850 scanner, (2) It has solid reputation with millions of worldwide users, and (3) Free lifetime software updates. 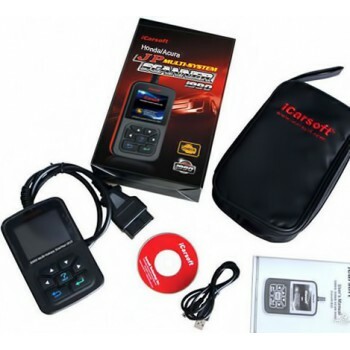 It'll support all OBD2, EOBD, JOBD, JDM Asian vehicles from 1 Jan, 1996 - . You'll get exact same information as Asian car dealers are able to access and charge their customers up to $250 per scan. So nothing will be left out. 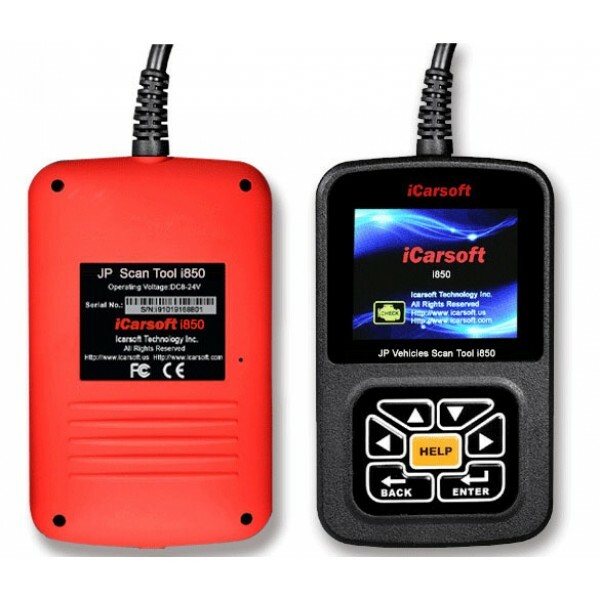 iCarsoft i850 is already used and endorsed by professional Asian car shops, garage owners, mechanics and car dealers around the world. And now you too are about to own the same scan tool and have total peace of mind over your vehicle(s). 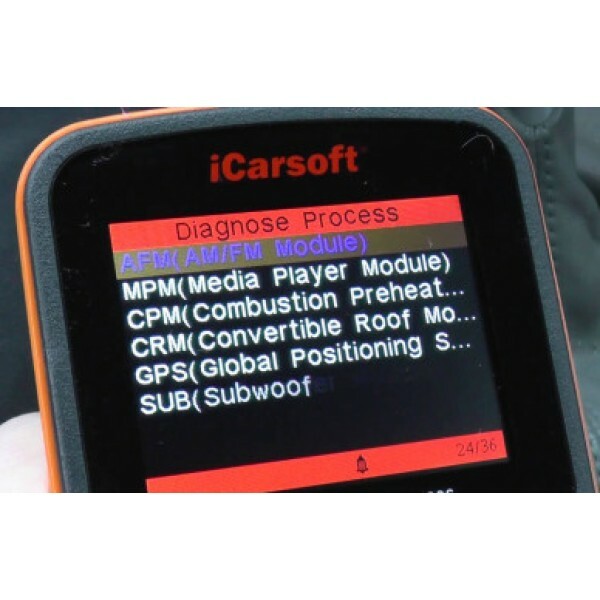 What's more, Total Car Diagnostics will give you exclusive free lifetime internet updates - so your unit will always support the latest year cars and fault codes. iCarsoft i850 supports all Diesel, Petrol, Gasoline, Hybrid, Electric cars - in all countries of the world. Only requirement is your Asian-made (China, India, Japan) car should be OBD2 or EOBD or JOBD or JDM. (Go here then click on your country to see after what year your car should be made for it to be OBD2). iCarsoft Relationship: We get exclusive rights for lifetime firmware updates to iCarsoft units. These updates are passed onto you. 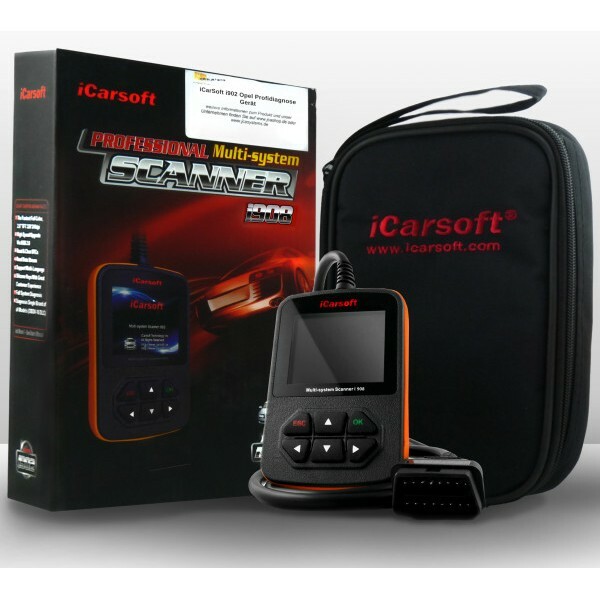 In most cases, these re-resellers have no exclusivity with iCarsoft. 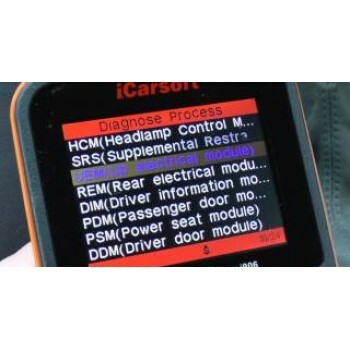 So your chances of getting free iCarsoft firmware updates are 50%. Price: Higher You get what you pay for! Typical of short term pleasure at expense of long term disappointment. View & Graph Live Data in Color Graphing with fast refresh rate for better graphing and live data readings. Free lifetime online software updates. (Only available at Total Car Diagnostics. On other sites you only get 1 year). Any Nissan, Infiniti, Toyota, Lexus, Scion, Honda, Acura, Subaru, Mitsubishi, Suzuki , Isuzu , Hyundai, Kia, Daewoo vehicle - made AFTER 1, Jan 1996.